No worries !! No snow !! We use this company for 2 yrs in straight. There is no snow in my driveway day and night. It was cleaned before opened up garage door and texted me with his follow up and preparations. I definitely recommend SNG for my neighbours and friend in next year again. Thanks again SNG. We do our best to our customers. Fabulous work and great service. Most reliable and dependable snow pole company we’ve ever used. Thankyou for your great review. 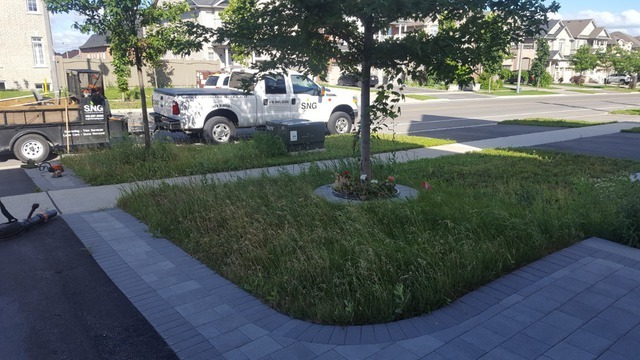 SNG did an amazing job dethatching my front lawn at the end of the summer. Several weeks after the grass recovered the lawn looks greener and healthier. I will definitely be calling SNG to do my dethatching again. We are committed to do the best job to our customers. Gabriel and the team at SNG did an incredible job with my lawn services and weed control. You should use him for all your lawn need and I plan to use him again next year. Hi Adam, thank you very much for your great review. 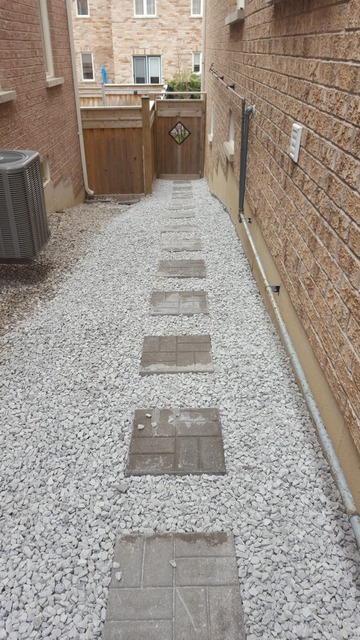 We definitely do work very hard to get great results and we are committed to high standard service. See you soon, Gabriel. 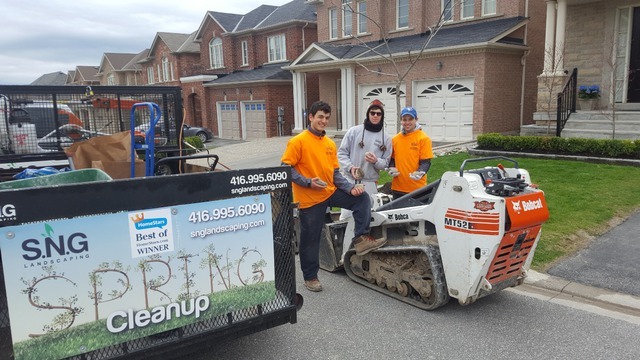 Gabriel and his team did an amazing job revitalizing and maintaining our lawn. He comes when he says he's going to come (and sends a quick text to let me know when he's been) and follows up with instructions for me if I need to water more. 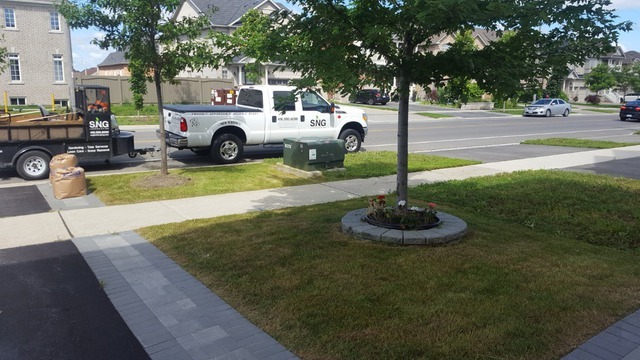 Our lawn was mess (after working with WeedMan last summer) and Gabriel completely transformed it for us. Weeds disappeared and our grass is lush and green again. Gabriel is awesome to work with. Highly recommend his services and will be going with him again next season! We are committed to high standards performance and we do our best to keep happy our customers. It's a pleasure working with you as well. Enjoy your lawn, we have few more weeks and ❄️. 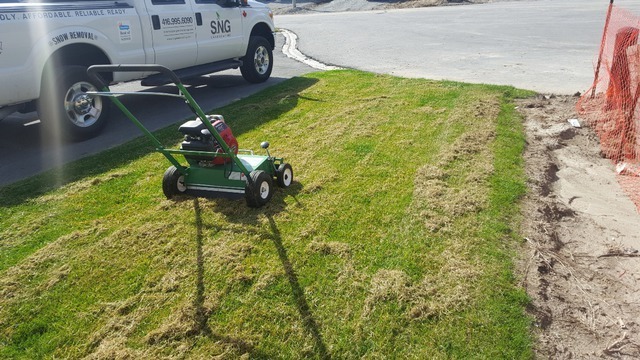 we had some bigger companies that took care of our lawn before we started with SNG. SNG delivered what they have promised and beyond. 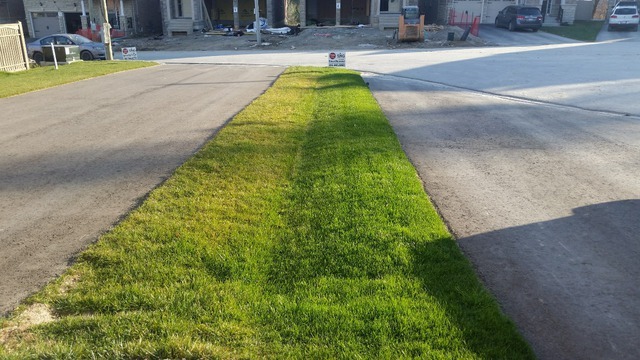 our grass looks amazing thanks to their careful treatment. they know what they are doing and the results were showing up fairly quickly. I would never go back to the big companies. here you talk to the guys that actually are performing the job and not to a sales person. We are committed to high standards performance. They are really professional!!! My front yard looks really nice!!!! Great design ! Great price!! And high quality service!! It is a pleasure to meet you and your wife and work together. We do our best for our customers. See you soon for the snow? 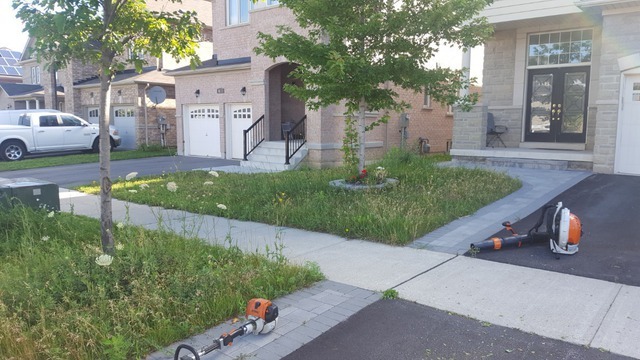 My lawn was having so much weeds and it was out of control. Gabriel was very informed and straight forward with the process and nothing was hidden or surprise. 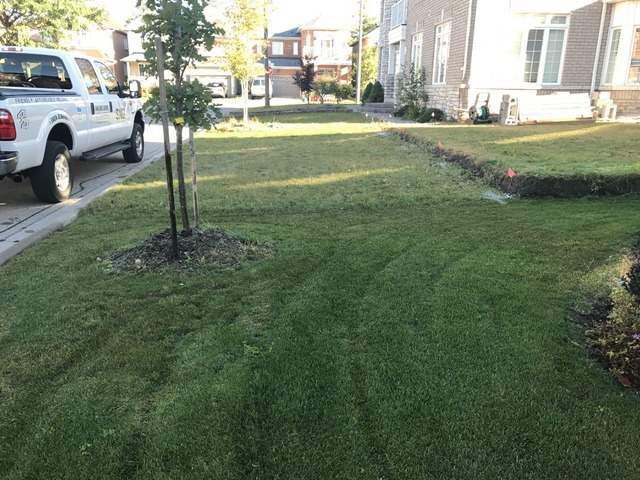 He was reliable and trustworthy, more over I was very happy with the result of my lawn. After detaching and one application of fertilizer, my lawn became so strong and green. 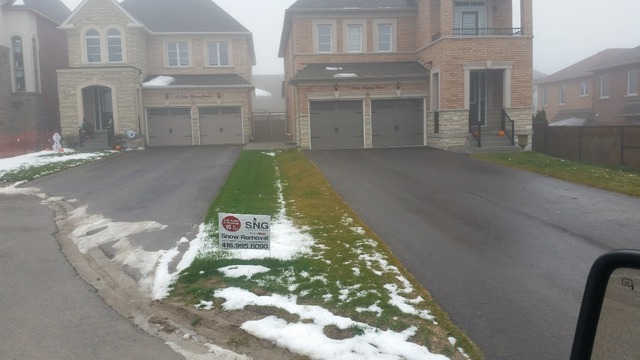 Not sure what he sprays over those weeds, they were dying after even one application. 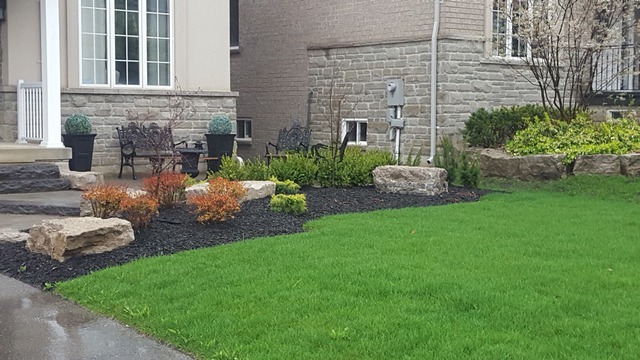 I would definitely recommend S.N.G Landscaping over any company. Thanks Gabriel for your great work! As you can see how bad my backyard and front was before lol I didn't know how to deal with this after coming back from a long trip away. I saw the S.N.G ads on the street and was quite skeptical to call. I briefly talked to Gabriel over the phone and he said he will drop by to have a look and a discussion. Whithin half an hour, he showed up at my door. I took him around the front and back. 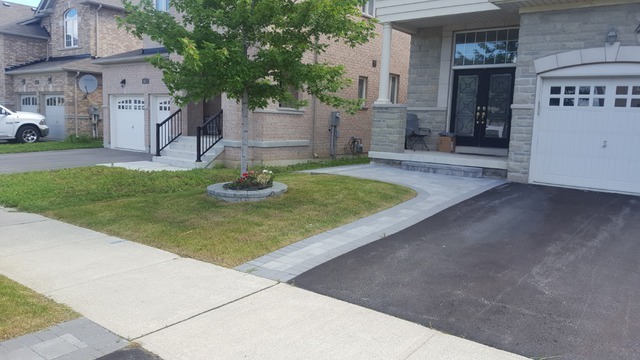 He explained me what service he will provide and explain each step in so much detail including first cut, weed control, fertilizing and regular lawn care. I was already very convinced about his kind service. Later that day, he confirmed about the timeline. The next day, as committed, he came and did the first cut and texted him when completed. When I came back home, I almost couldn't recognize it is my garden. He was so thoughtful too that his people collected all the weeds and leaf nicely in the garbage bags. Drive way and everywhere is really clean. It is almost just like a magic. After, he texted me again asking whether I am satisfied and reminded me watering. His service is really 100% . I would recommend to anyone! Thank you very much for your fantastic review. We are very appreciate.